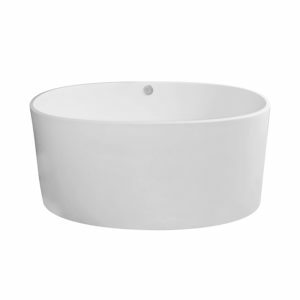 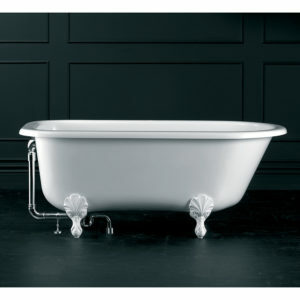 The Libra Stratos Built-in bath is manufactured from high quality acrylic and offers a newly refined design. 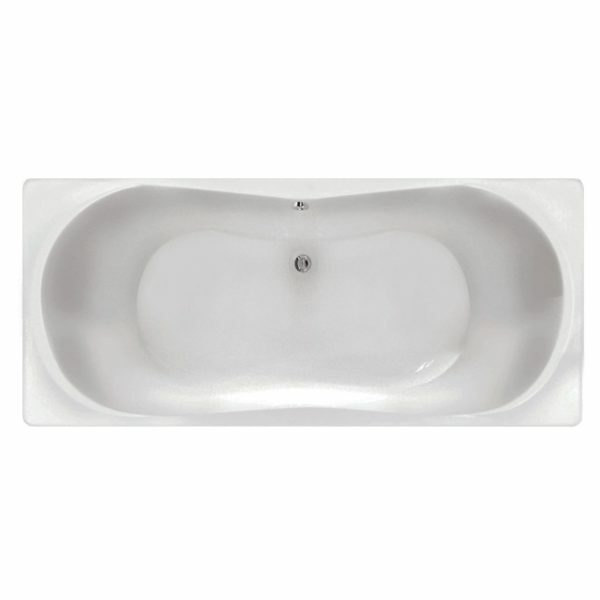 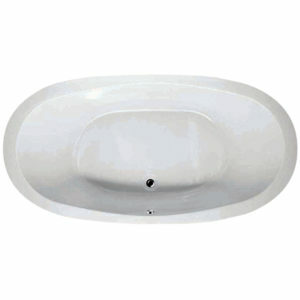 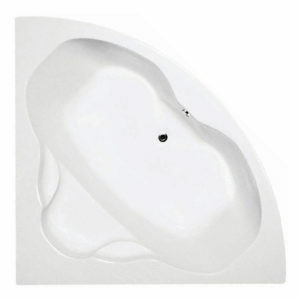 The Stratos has a spacious shape with slightly raised headrests and can be used as a double or single bather. 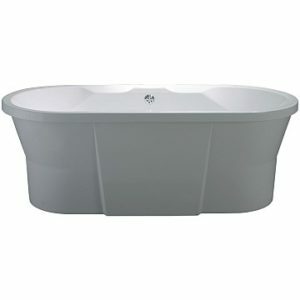 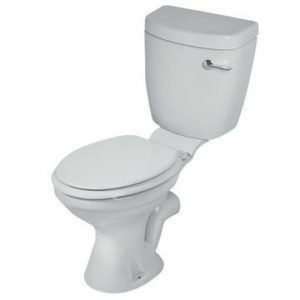 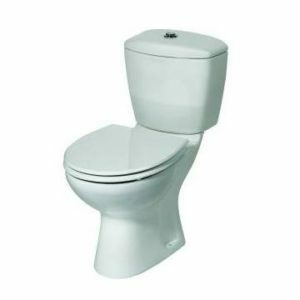 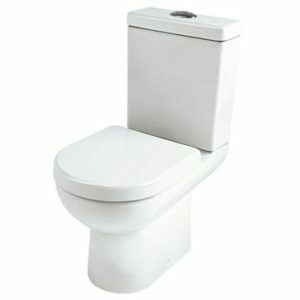 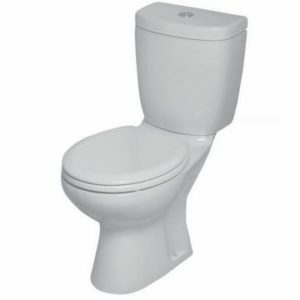 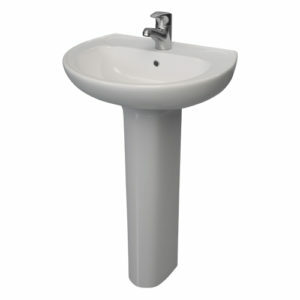 It is also a popular whirlpool conversion candidate. 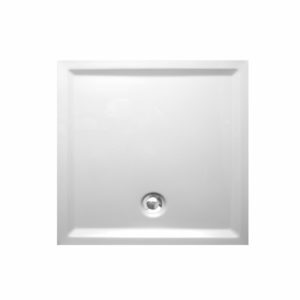 Water volume 260L.